Arne Jacobsen for Stelton, Denmark. ¨Cylinda line ¨ . 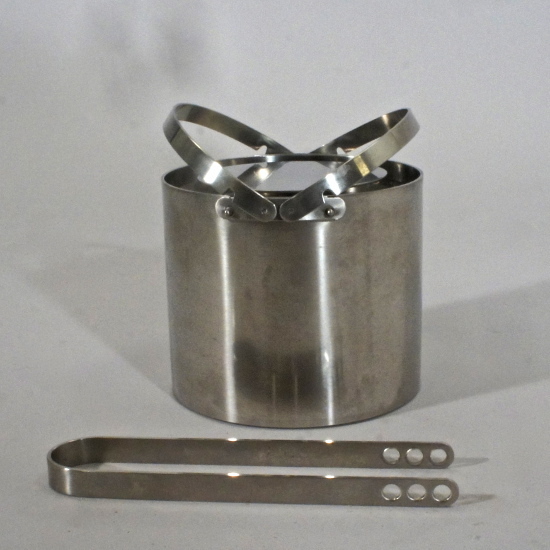 Ice bucket in stainless steel with tong. 1L. H 13, diam 11 cm.